Click on the icon to download our BEE certificate. 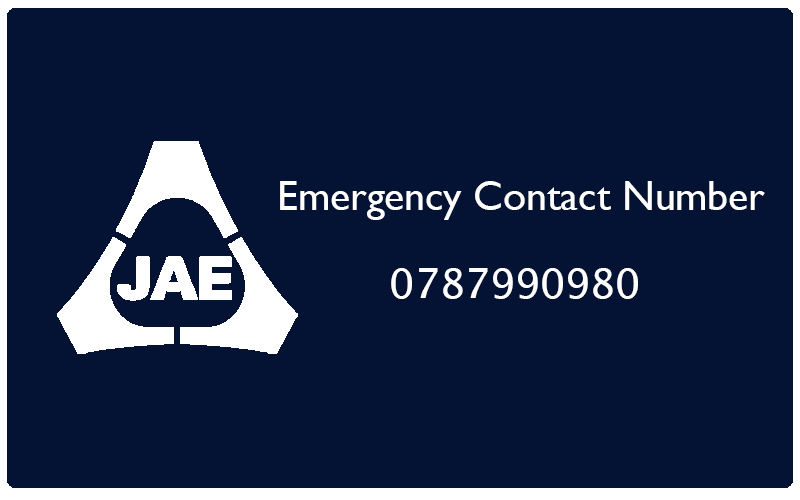 Click on the icon to download our emergency contact details. Click on the image to download our ISO certificate. 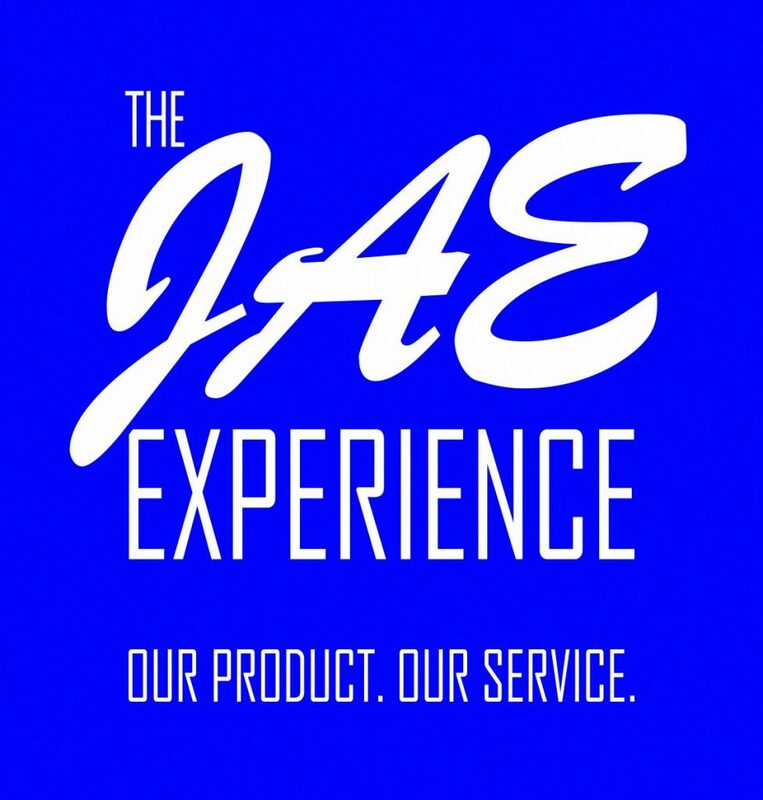 Click on the icon to download our Company Profile.